Well, it turns out, robots might. 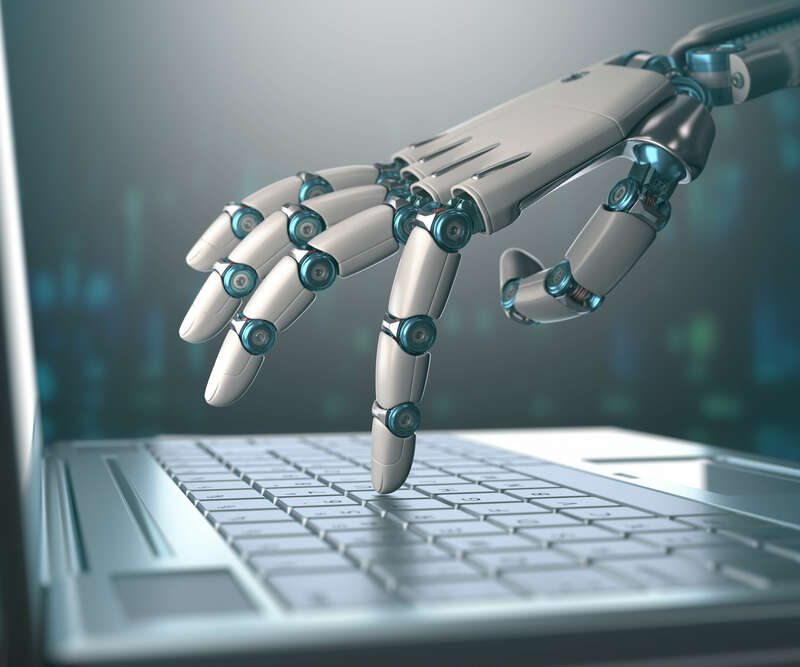 Leading UK news agency Press Association (PA) is betting that artificial intelligence can fill the gap left by redundant reporters and shuttered local newspaper offices. A new initiative sees them partnered with news automation specialists Urbs Media – and endorsed by a 706,000 Euro Google grant – to create 30,000 localised news reports every month. The PA project is known as RADAR – Reporters and Data and Robots – and relies on open data sets from government, local authorities and public services. Urbs Media editor-in-chief Gary Rogers told me that they initially started looking at the possibilities of generating stories for national media using open data sources, but soon realised that its highly geographically-segmented nature meant it was very well suited for local stories. Humans are still needed to make the initial decision on which data sets will be analysed for stories. The process of “defining” story templates is also still done by humans – making the decision, for example, that if an outlier variable in a particular geographic region is beyond a certain threshold, it means the data is newsworthy. Urbs chose established NLG specialists Arria to provide the AI backbone of its service, becoming beta users of their Articulate Lite product. The result is a tool which allows a journalist to write one story and then produce potentially hundreds of localised variations, of interest to different regional audiences, at the touch of a button. Satisfied that they indeed could, work began on enabling stories to be nationalised for any region in the UK, and it is planned that stories produced with the system will be available to local news publishers in the near future, through PA.
Local news journalism has certainly suffered in the digital era. Simply put, the content – by its nature, of interest only to a limited number of people – is difficult to effectively monetise. It certainly seems to have been beyond the ability of local news groups, which have seen news gathering budgets and staff levels cut to the bone.